Finding a priceless gift for that special someone is one of the highlights of the holiday season. Giving the perfect Christmas gifts is a great way to let your family members, friends, and co-workers know just how much they mean to you. However, shopping for your entire gift list can get expensive, fast. When you’re making your Christmas gift list, consider giving experiences, time, or handmade presents instead of those you buy at the store. For instance, if you’re shopping for your mom, gift her a day spent together or a framed photo of the two of you rather than a piece of clothing or a gift card. It’ll mean so much more to her and you’ll save money. 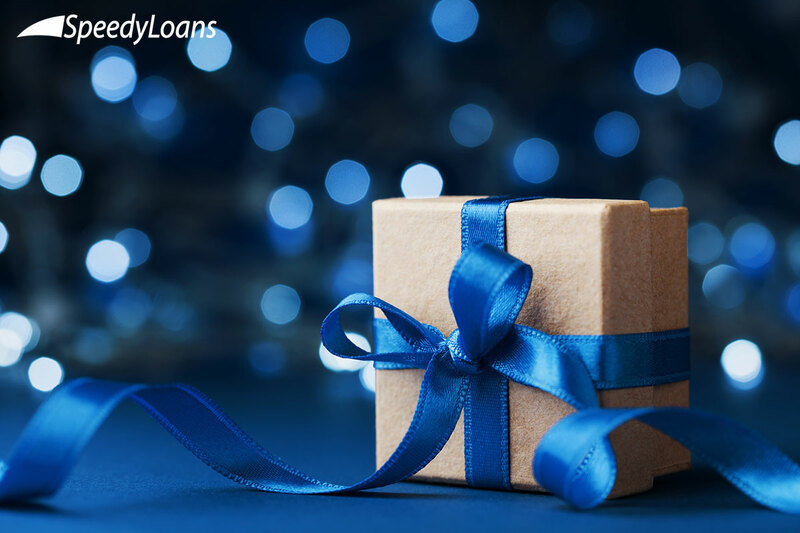 However, if this is the year you’d like to give an expensive gift like a vacation, take out a personal loan from SpeedyLoans. You can buy the gift now, then pay it off on a schedule over time, making the cost much more manageable than before. The cost of air travel and hotel fares rise significantly during the holidays because there’s such a high demand for travel to see family and friends for Christmas. If you’re planning to travel for the holidays, there are lots of ways to cut costs and stay under-budget. Booking 54 days in advance, carrying your luggage on the plane, and bringing your own snacks and empty water bottle are sure-fire ways to save money at the airport. If you can, stay with friends and family at your destination. Eliminating the cost of a hotel is a great way to save money to put toward bills, activities, or Christmas gifts. If your family lives in a remote destination or you’re traveling in a large group, affording the costs of going home for the holidays may be impossible. That’s where SpeedyLoans comes in. With one of our personal loans, you can travel worry-free for the holidays. Did you take on the responsibility of hosting your family and friends on Christmas Day for a feast? Though it’s a joy to have family and friends under your roof for a Christmas celebration, the cost of food and drinks adds up quickly. To avoid going over-budget for Christmas dinner, host a pot luck or BYOB meal instead. That way, you can share the cost and everyone is guaranteed to have something they like. Your family and friends won’t mind bringing their favorite dish to show off their cooking skills. Want to take care of the whole meal yourself? Let SpeedyLoans fund it. Simply fill out our quick, easy, and confidential application online or in-store and get your personal loan in plenty of time to buy the turkey. Along with the joy of the holiday season, winter brings with it some unexpected and unfortunate expenses. Making sure your car and home are ready for colder temperatures and icy conditions can set you back. Worse yet, falling on icy sidewalks or getting into fender benders on treacherous roads are risks that come with the inclement weather of winter. If a hospital bill or car repair cost is just too much, remember that SpeedyLoans is here with personal loans for life’s unexpected moments. There are many reasons that you may need a little extra cash this holiday season. For those times, turn to SpeedyLoans. Access our easy, quick, and confidential application online or apply in-store at our Waukegan location. If you have questions, don’t hesitate to get in touch. 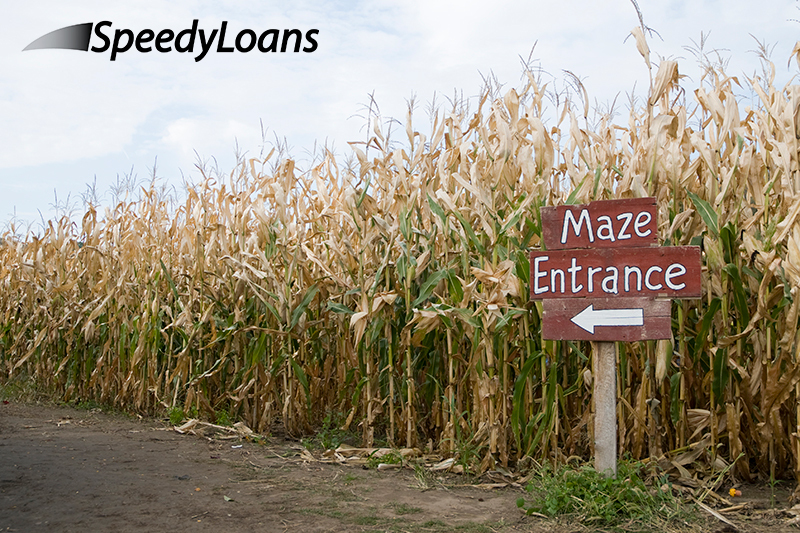 We’re available at 866.977.3339 or cs@ispeedyloans.com. 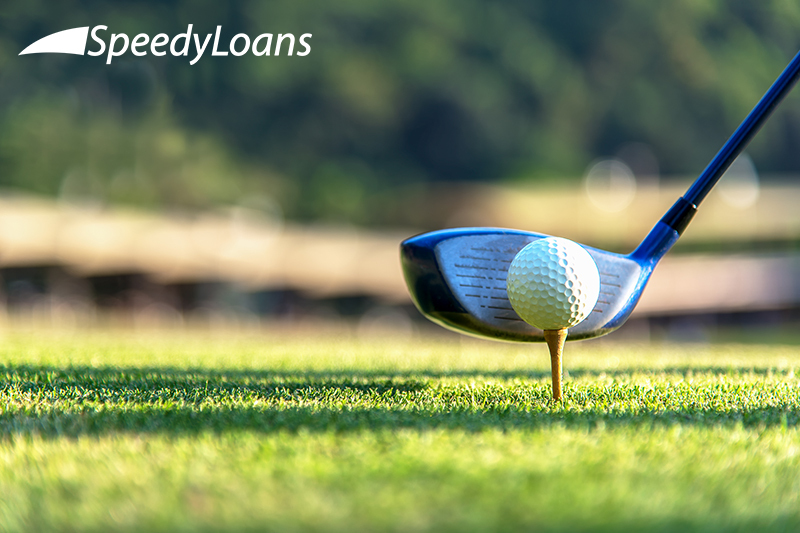 You can also refer your friends to SpeedyLoans to earn a little extra cash. For every friend, family member, or co-worker you successfully refer, you’ll receive $50 and they’ll get a $25 credit toward their loan. Earning is unlimited and your $50 bonuses will add up quickly!